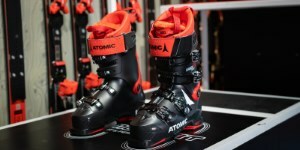 Even the best skis can only live up to their full potential if the ski boots fit perfectly. 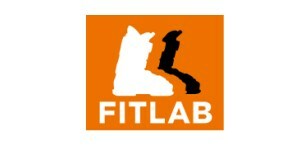 Every foot is different – therefore we take enough time for guidance and boot fitting towards your individual needs. 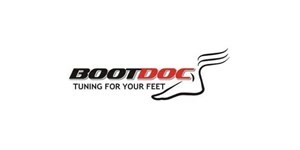 Your feet are measured and specifics such as instep, forefoot and heel width are considered. We detect potential pressure marks and problem areas in order to handle those beforehand. Every footprint is unique! Individual boot inlays support your feet, provide comfort, ensure stability, enhance force transmission and guarantee a better blood flow. The shell is customized according to your foot shape, skiing skills and comfort needs. 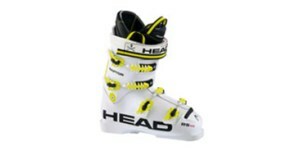 Do not hesitate to ask for a personal appointment with our ski boot experts.